Yesterday was the last day of our 21 days of prayer and fasting. We spent the last 3 weeks going without to spend more focused time on God as we reached up, reached in and reached out in prayer. To help us on our journey, we were inspired, challenged and encouraged with a daily devotional from the Book of Nehemiah which you can find here. It is difficult to describe what God was doing yesterday, starting already during our pre-meeting prayer and continuing throughout the service. The Holy Spirit gripped our hearts. Our prayer time was real, raw and passionate as many gathered before the meeting and the Holy Spirit took over. In the same spirit of abandon, we worshipped the Lord together as He filled the room with His presence and power. It was glorious. It takes one person of faith to inspire a nation to bring about revival. Prayer, restoration, unity, reverence for God and His word and obedience lead to revival. Revival must be sustained for lasting transformation to happen or people return to old patterns of behaviour. 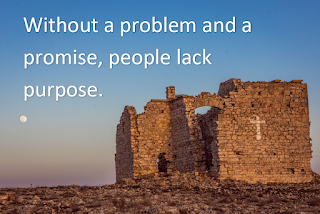 Richard showed us that just as Nehemiah was gripped by a problem, and took hold of God's prophetic revelation and therefore understood God's purpose for his life, so the believer will only pursue God's promises if s/he is truly affected by a problem (see Nehemiah 1:1-11; Ps 29:18; Hab 2:2). 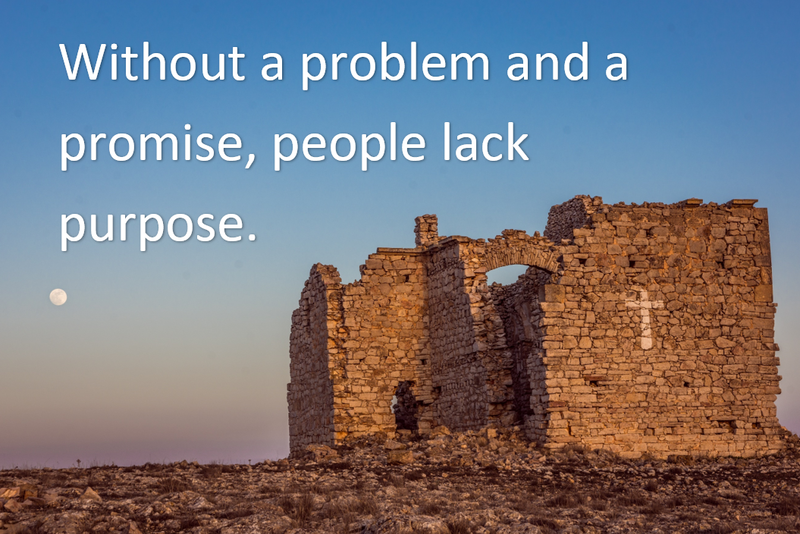 Without a problem and a promise, we will lack purpose! Looking at the account of Nehemiah, we saw how he was motivated by the problem of his people who were scattered and living in shame and his city, the walls of which were broken and its gates burned down. Consequently, Nehemiah motivated his people to work as one man to rebuild the walls of Jerusalem with the ultimate goal of bringing restoration to the whole nation. We saw how everyone got involved with the short term goal of restoring the walls and the gates that led to the people coming together in unity that would result in the revival that would lead to transformation of a city and a nation! Hallelujah! Richard then shared a prophetic revelation for Kingdom Life in which the Lord revealed the problem with the Church, His desire for us as His people and His promise to us if we pursue His purposes. The Holy Spirit moved us once again and we responded to God's Word in prayer, repentance and worship as we asked God to break our hearts with what breaks His heart, for the faith to take hold of His promises and the grace to persevere in rebuilding the walls that will lead to revival so that our lives, our church, the Church, our city, our nation and the nations will be transformed. We praise God for what He did yesterday and what He is setting us up for this year. Hallelujah!